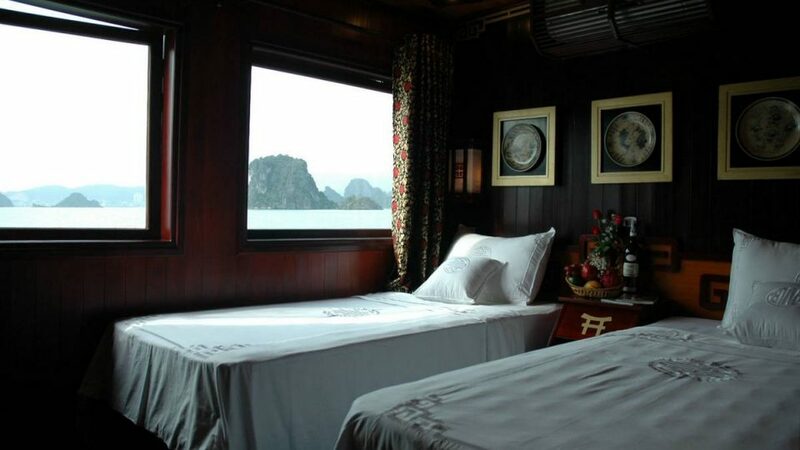 The three-day two-night cruise on Dragon’s Pearl Junk, the 10 cabins wooden boat of Indochina Junk fleets, offers you the off the beaten track cruise combine with a local touch in an authentic village of Vietnam. 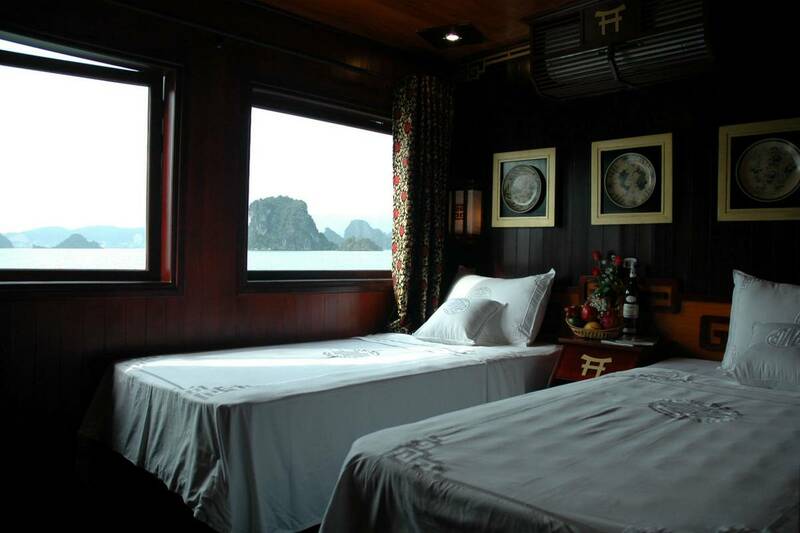 We also do not change boats or use any other day trip boat to transfer you during your stay. 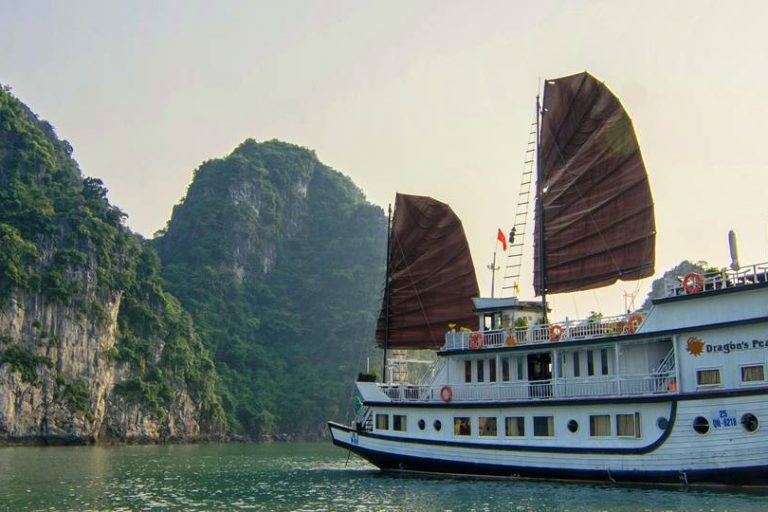 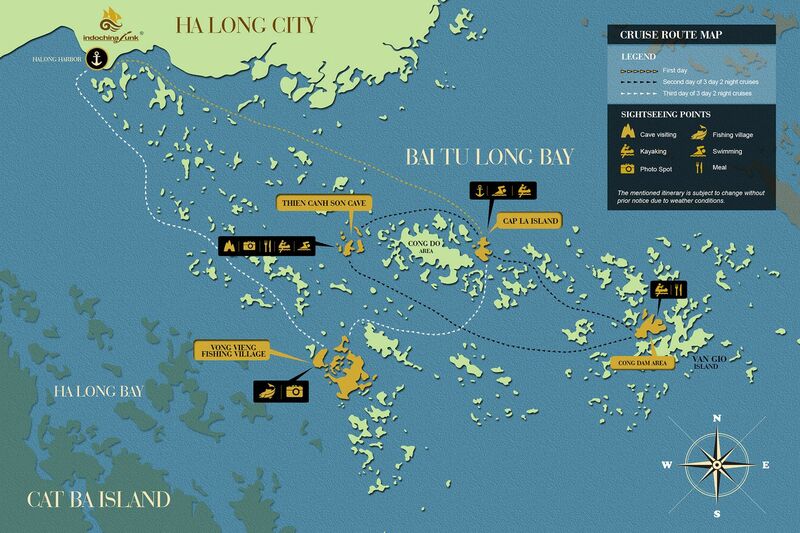 All hand-picked cruise experience including kayaking, visiting a cave, floating village… are made just for you.